It is a 1986 model, and overall things went quite well. My mechanic had good feelings but couldn’t give it 100% without us getting a tuneup, but since those take weeks and Rainy didn’t want to wait that long, he offered us another $400 off which would probably cover a tuneup according to our mechanic. So for $4,600 we have an RV that is almost ready to pass an inspection. 🙂 And once the manifold leak is fixed, our mechanic will slap a sticker on it. So if all goes according to plan – which it may not, of course – it goes into storage Saturday afternoon. It will be really nice to have all this complete and be able to move on. 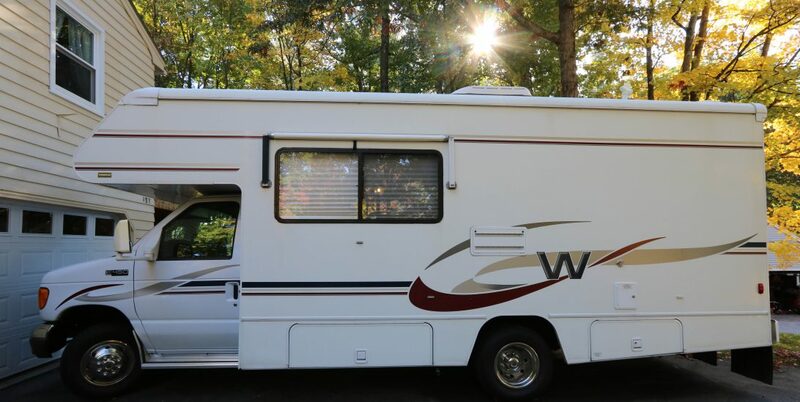 Planning what to pack will be so much easier knowing what our RV looks like! Well, that is it for now. 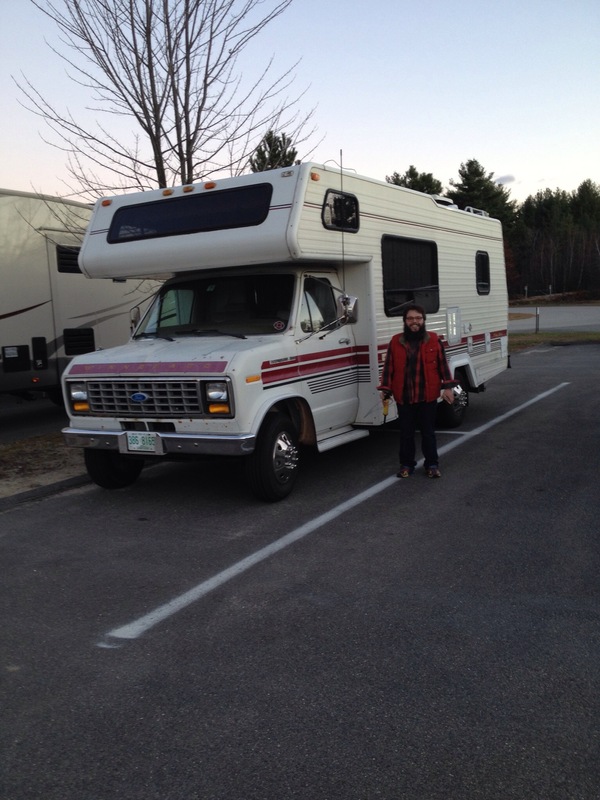 We have SO much to learn and because we did this as a low cost private sale, we will have to depend on RV repair places, friends and research to learn about our new purchase. But we are both so excited and I kind of feel like we could live in it without power if we had to. Just having something that is ours is so cool. I also need to investigate insurance. I think it will be okay in storage empty but I should talk to the storage facility just in case. Unfortunately my health is full of unknowns at the moment, but at least we have something to be excited about.